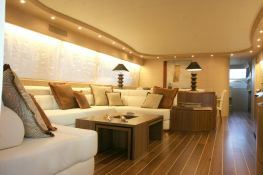 The yacht My life is beautifully constructed by Maiora 200 offers style, comfort and spacious living areas for guests wishing to surf the Italian coast either side of Rome or Naples, Capri and the Amalfi coast .. 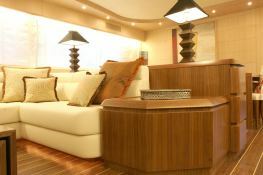 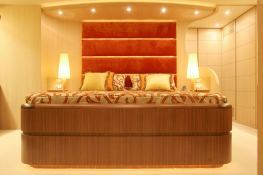 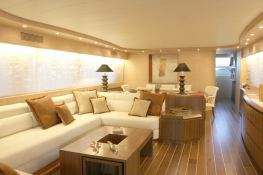 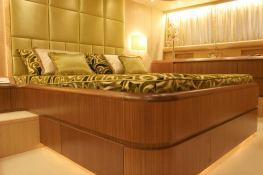 It can accommodate 8 people in 4 cabins, and has a large spacious living room with natural oak and walnut finishes. 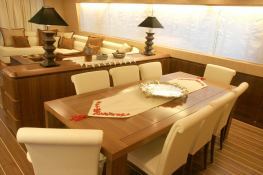 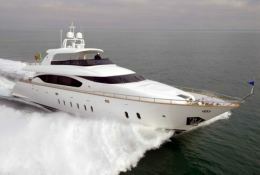 My life has a fantastic deck space - with a large table in the cockpit and large flybridge sundeck and opportunity to dine under the bimini.This motoryacht is available for yacht charter with a base price of 37 500 € (approximatly 42 291 $).